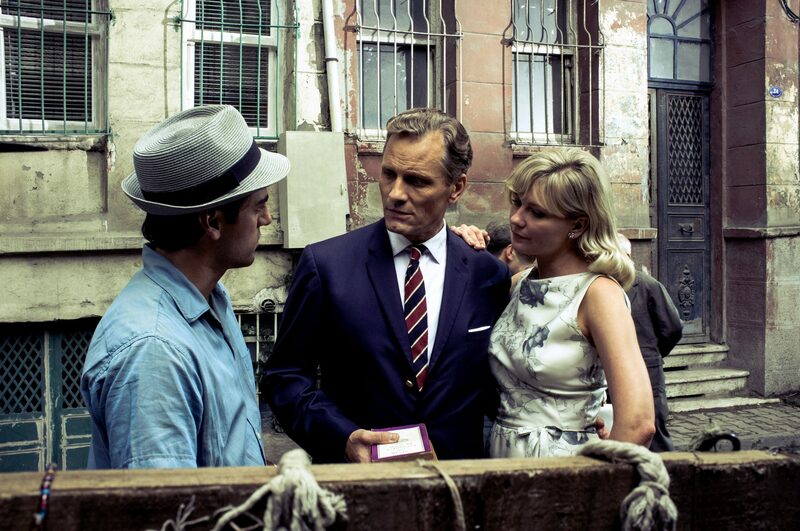 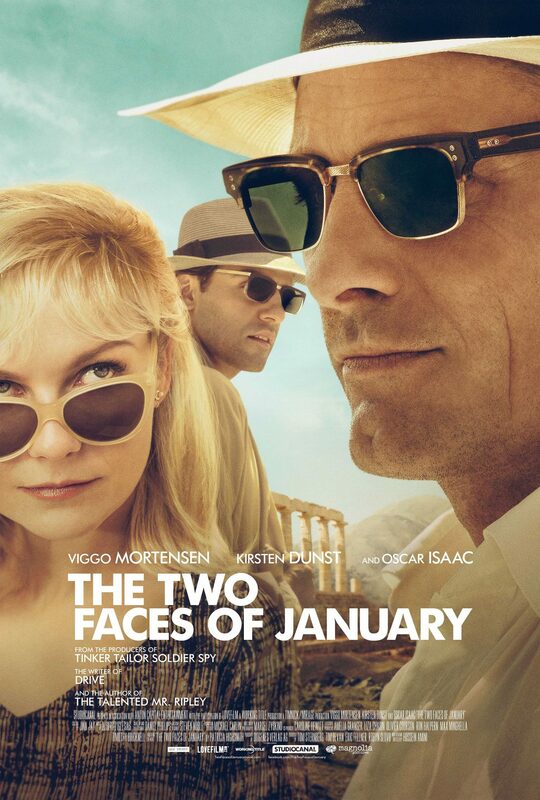 The Two Faces of January is a thriller set in 1962. 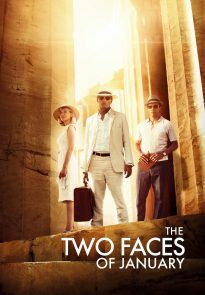 The plot centers on a con artist, his wife, and a stranger who flee Athens after one of them is caught up in the death of a private detective. 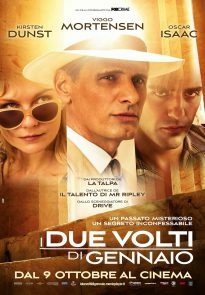 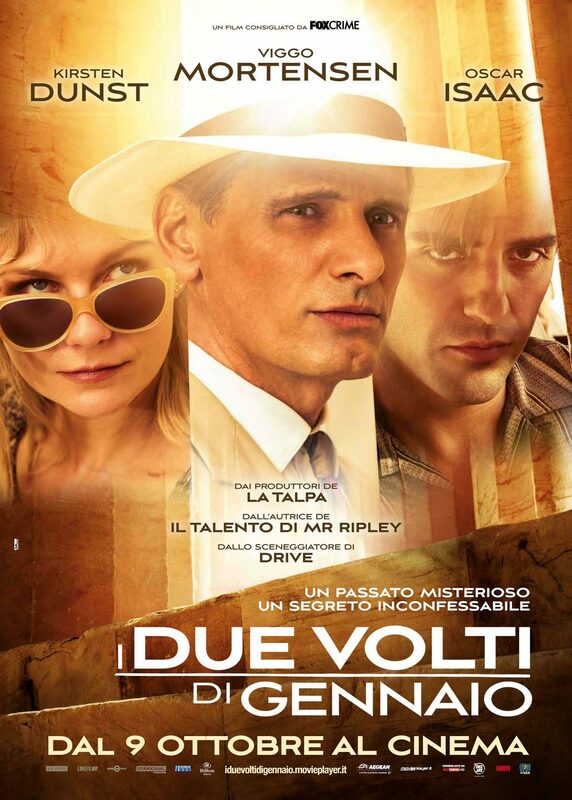 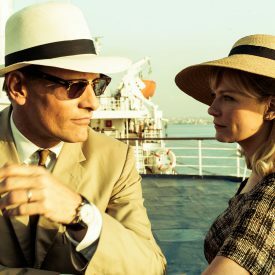 A glamorous American couple, the charismatic Chester MacFarland (Viggo Mortensen) and his alluring younger wife Colette (Kirsten Dunst), arrive in Athens by boat via the Corinth Canal. 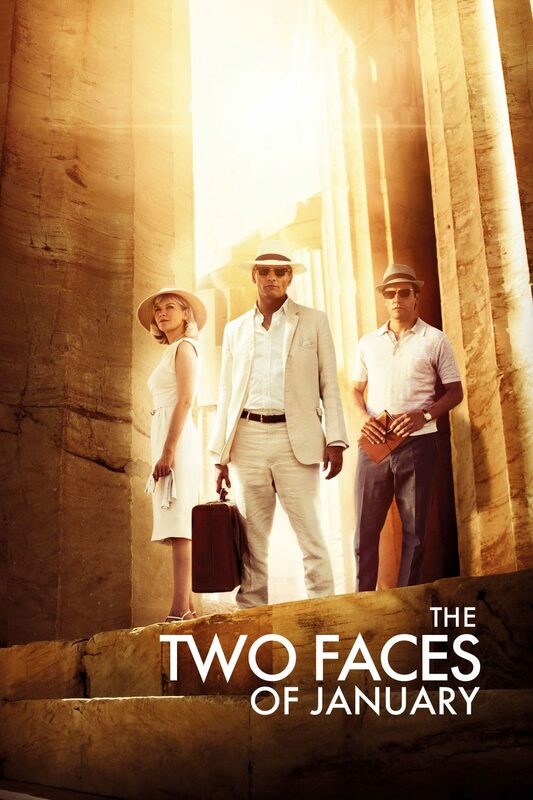 While sightseeing at the Acropolis they encounter Rydal (Oscar Isaac), a young, Greek-speaking American who is working as a tour guide, scamming tourists on the side. 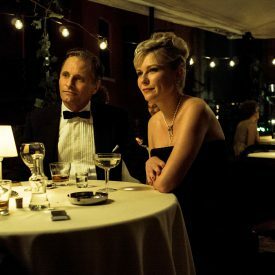 Drawn to Colette’s beauty and impressed by Chester’s wealth and sophistication, Rydal gladly accepts their invitation to dinner. 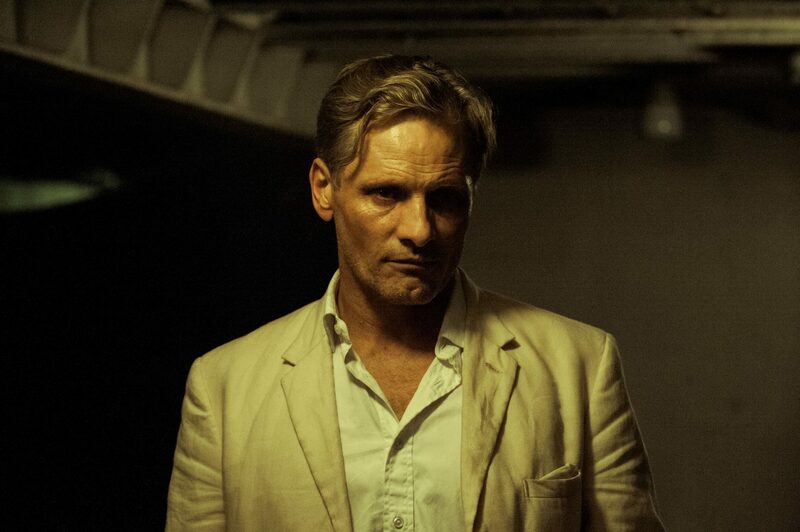 But all is not as it seems, as the MacFarlands hide dark secrets. 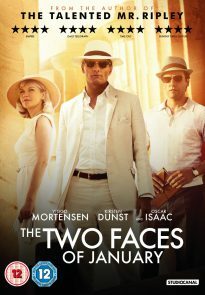 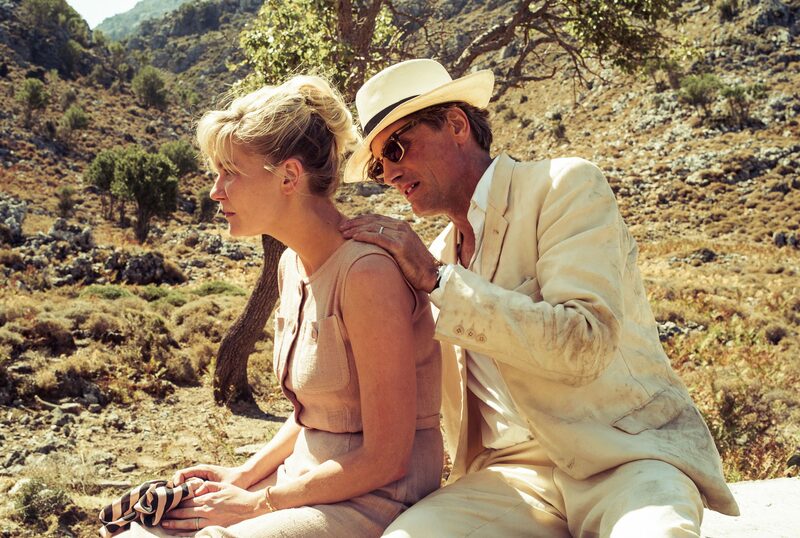 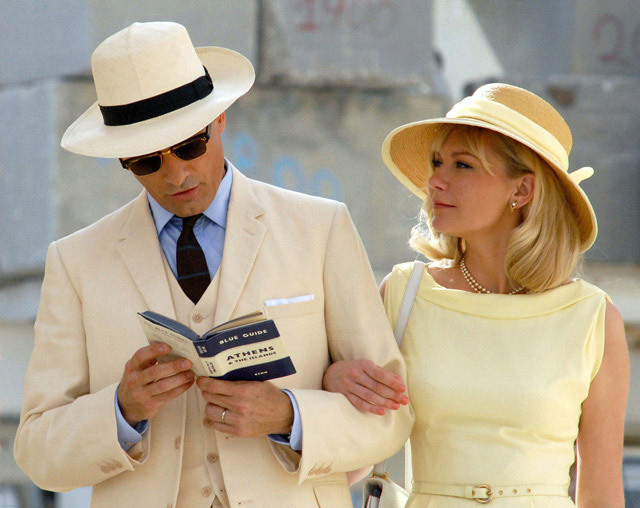 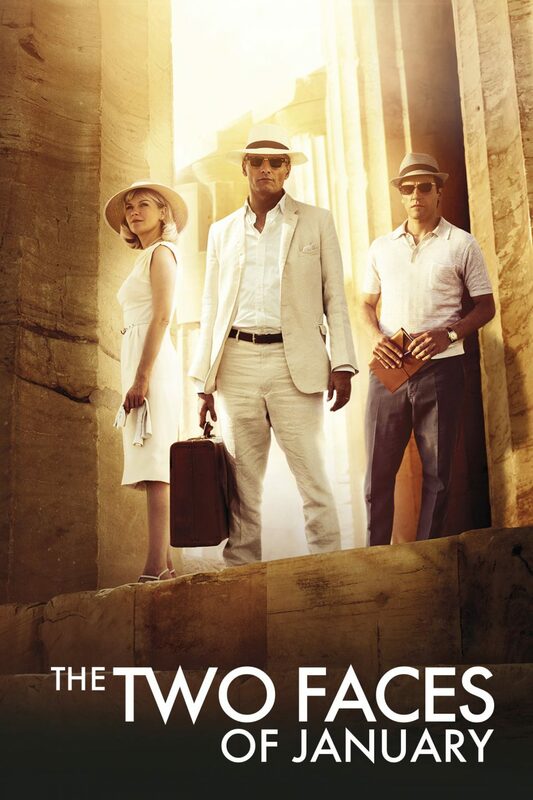 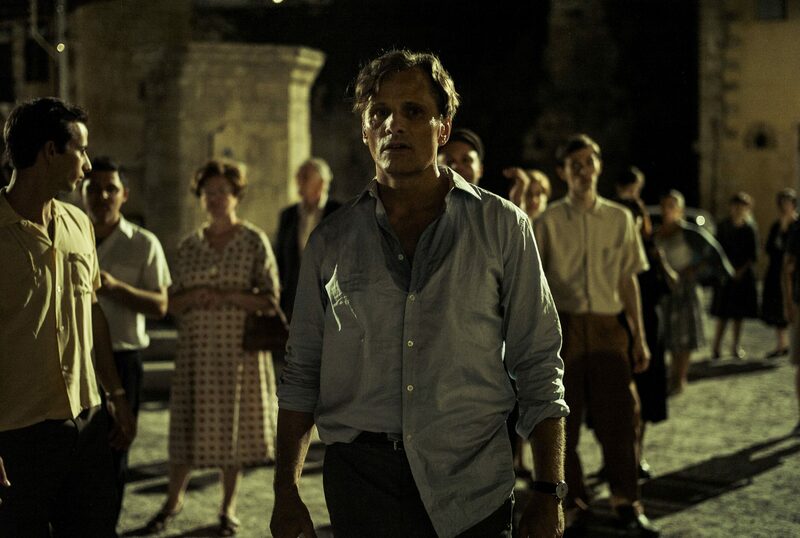 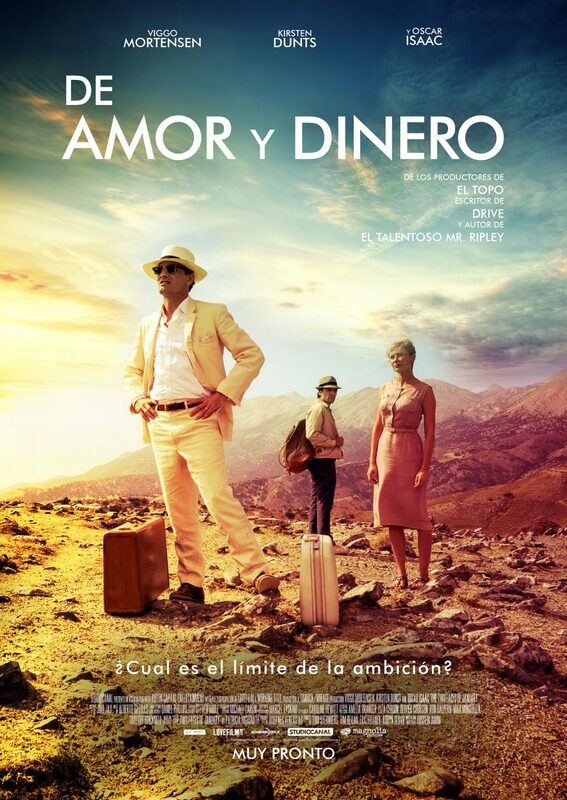 The Two Faces of January was filmed on location in Greece and Turkey, and at Ealing Studios in west London. 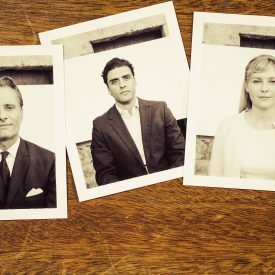 See the official site to download production notes, high-res publicity photos, and a complete press kit. 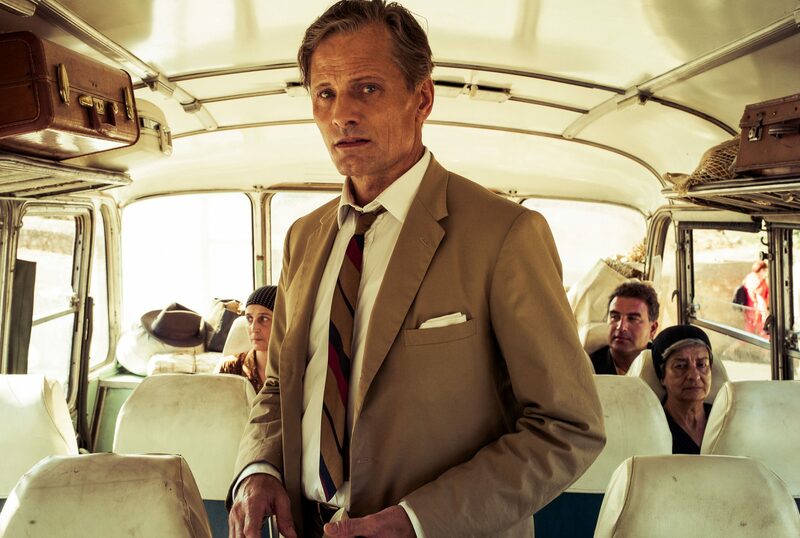 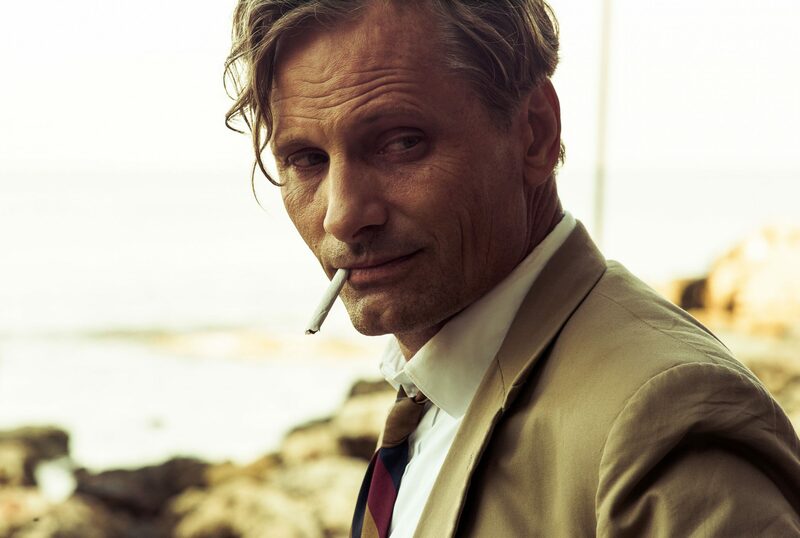 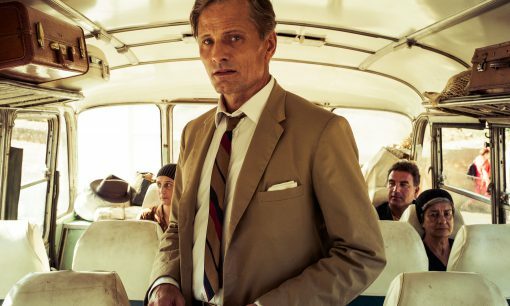 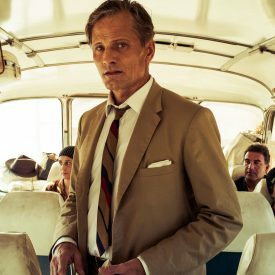 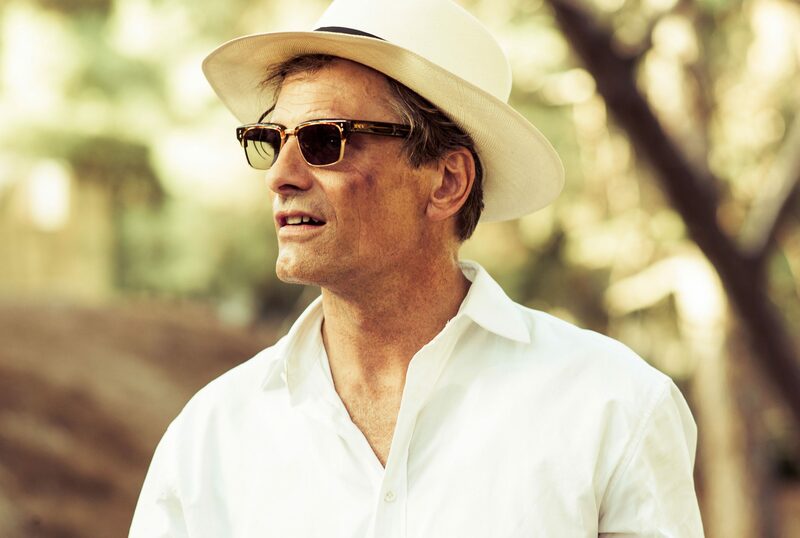 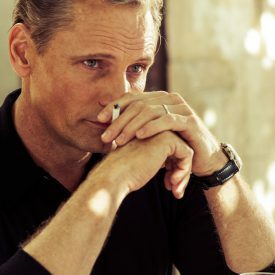 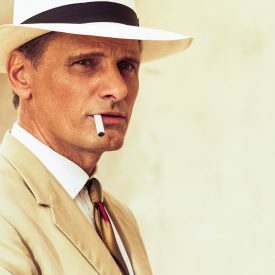 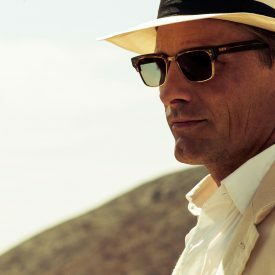 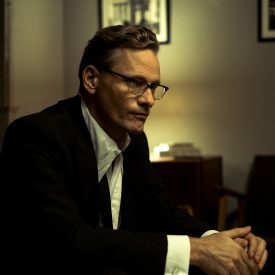 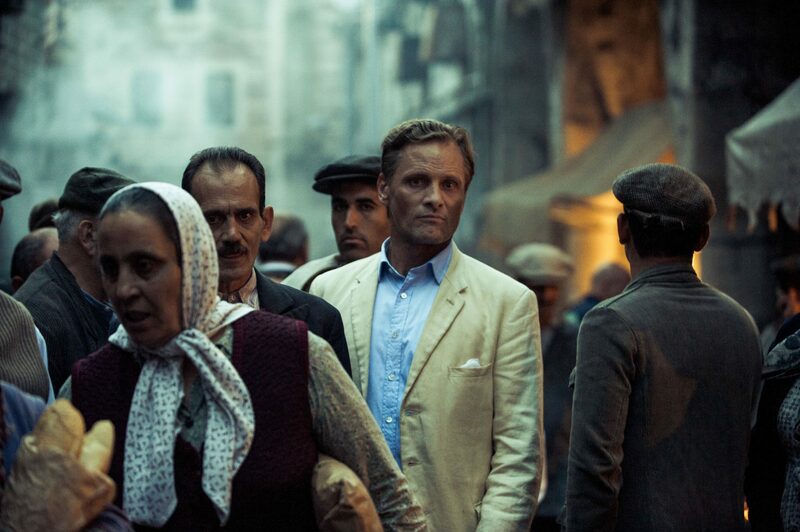 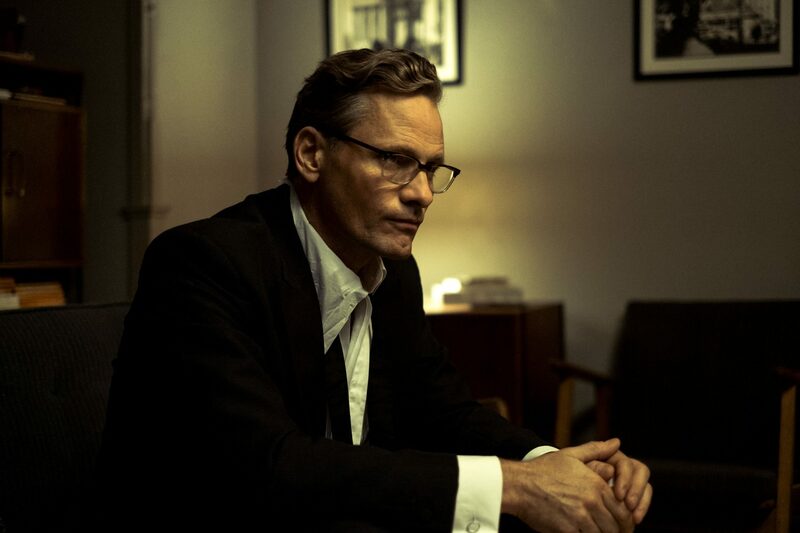 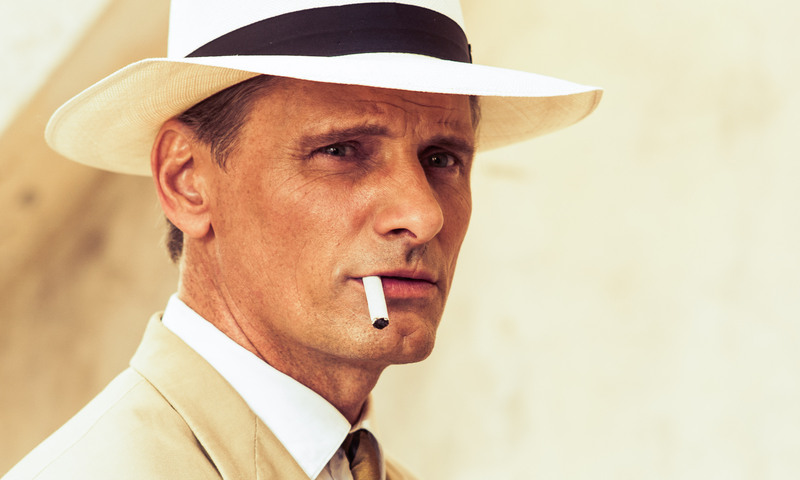 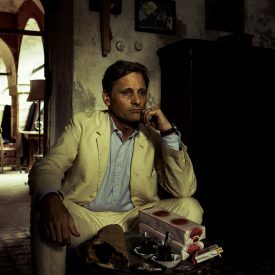 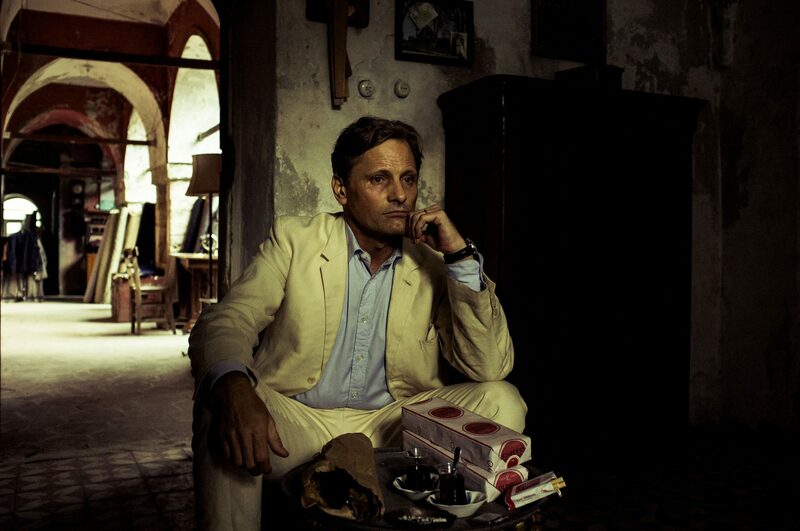 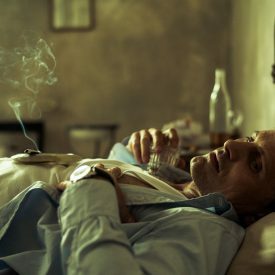 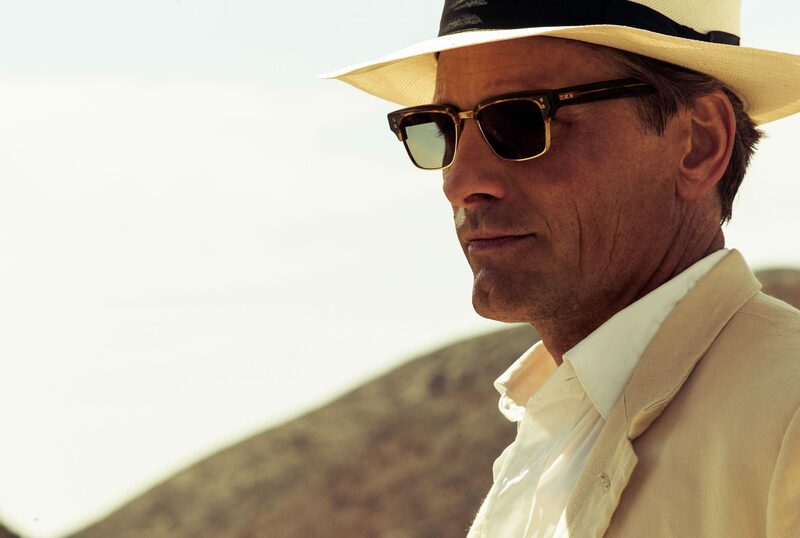 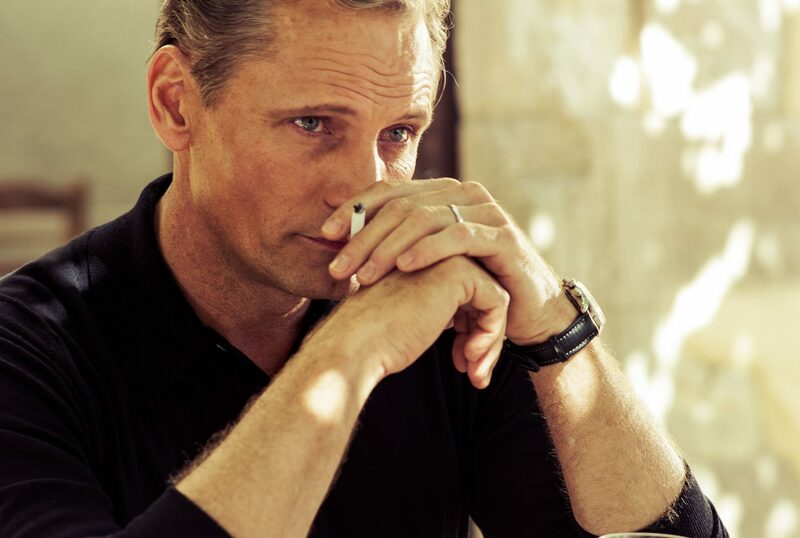 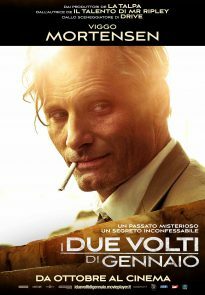 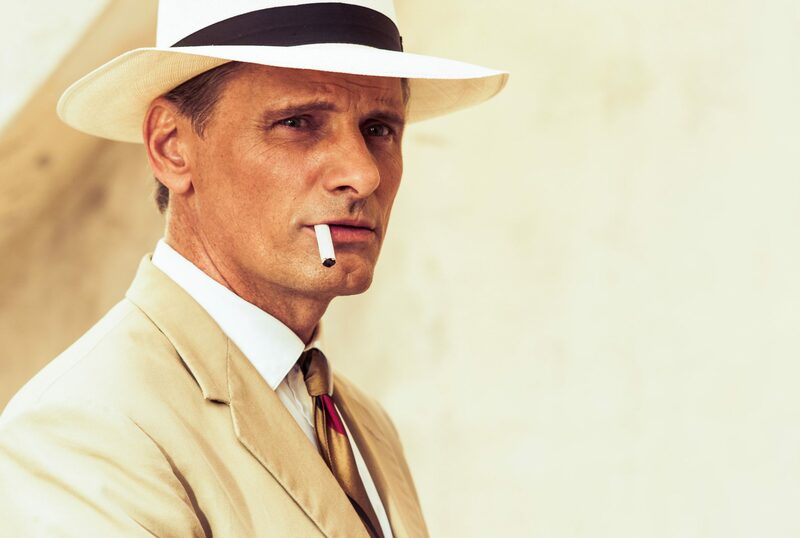 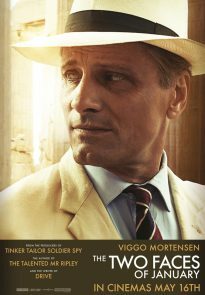 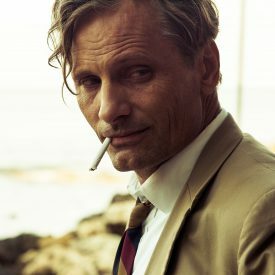 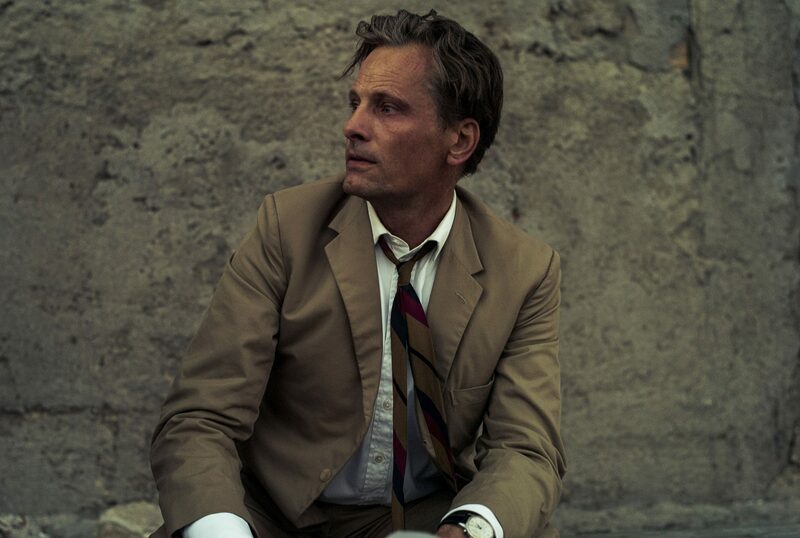 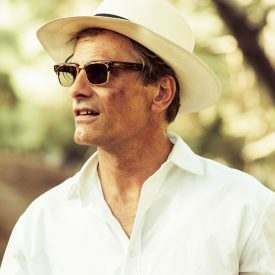 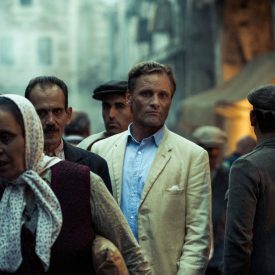 Viggo Mortensen talks about playing Chester MacFarland in The Two Faces of January and why the script and the subtle nature of it provided something a little bit different from the normal thriller. He also talks about his career post-Lord of the Rings and why he goes about choosing his roles in the way that he does. 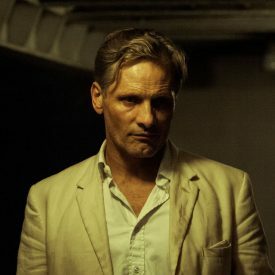 In addition to the usual sources, we found high-resolution stills at KirstenImages.com and in Ma_Co2013’s Flickr album. 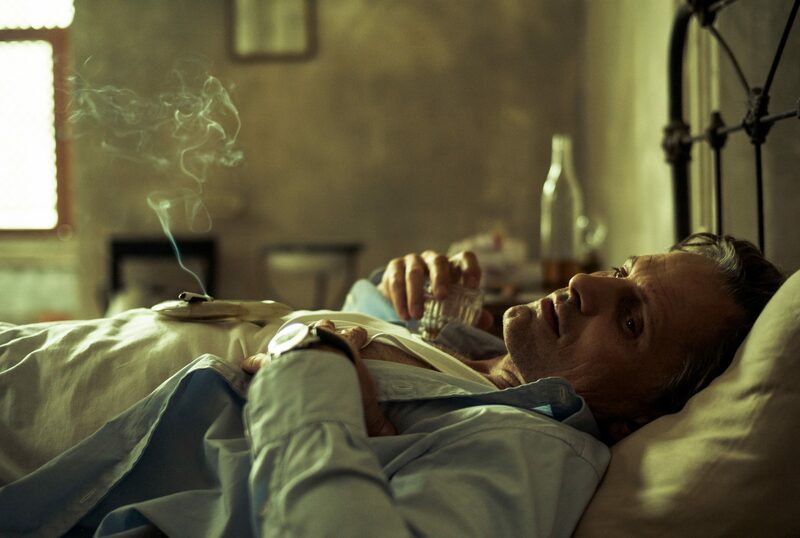 I’m not sure but Ma_Co2013 may be the photographer who took the stills. 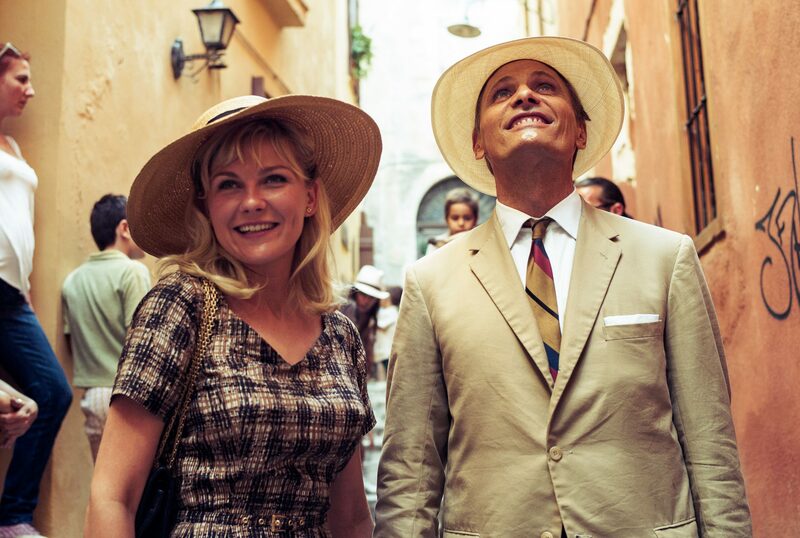 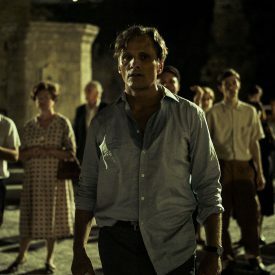 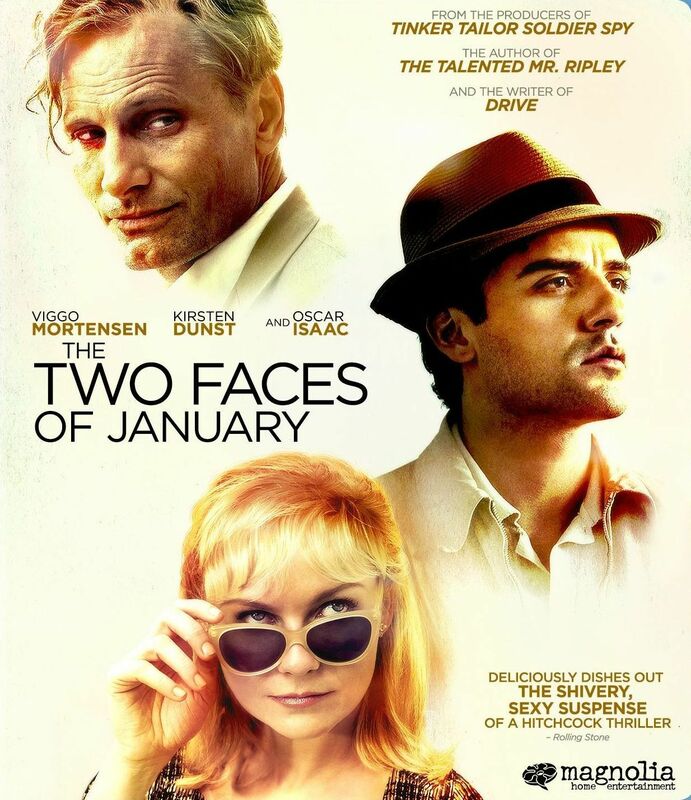 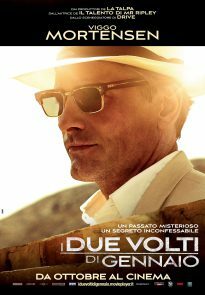 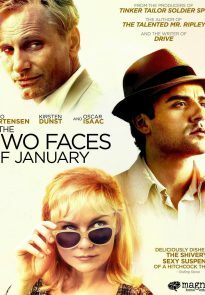 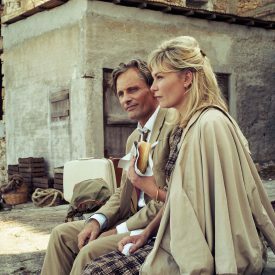 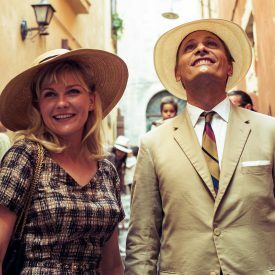 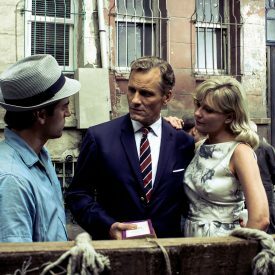 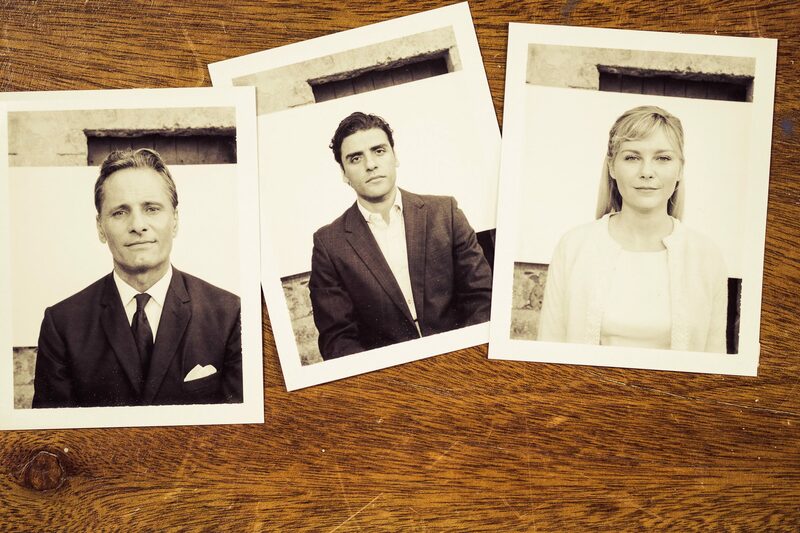 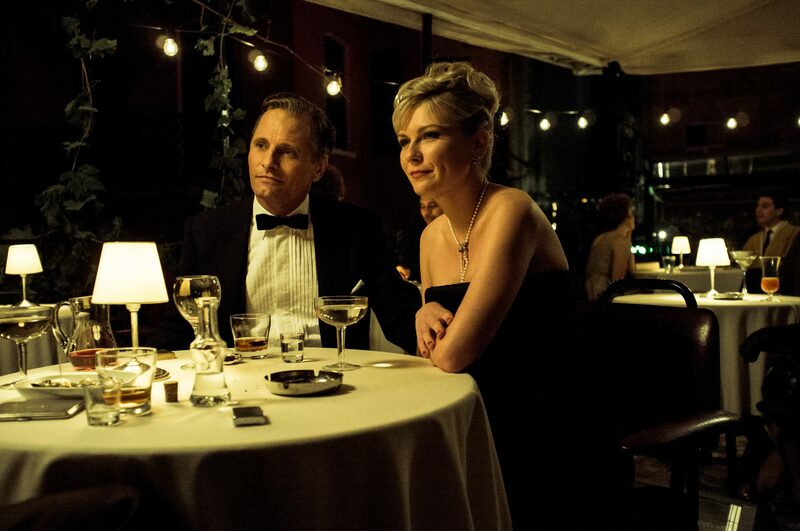 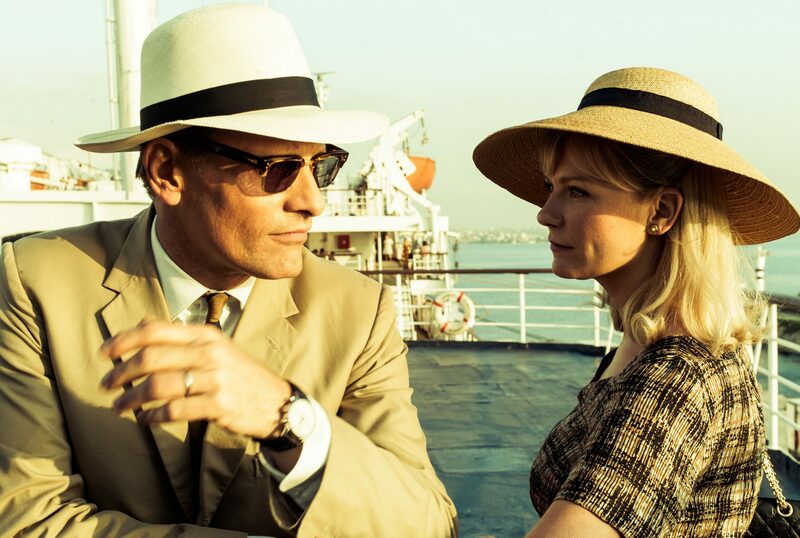 Our YouTube playlist below includes The Two Faces of January trailers, TV spot, featurettes, video clips featuring Viggo Mortensen, and interviews with Viggo and Kirsten Dunst. 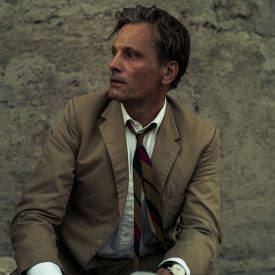 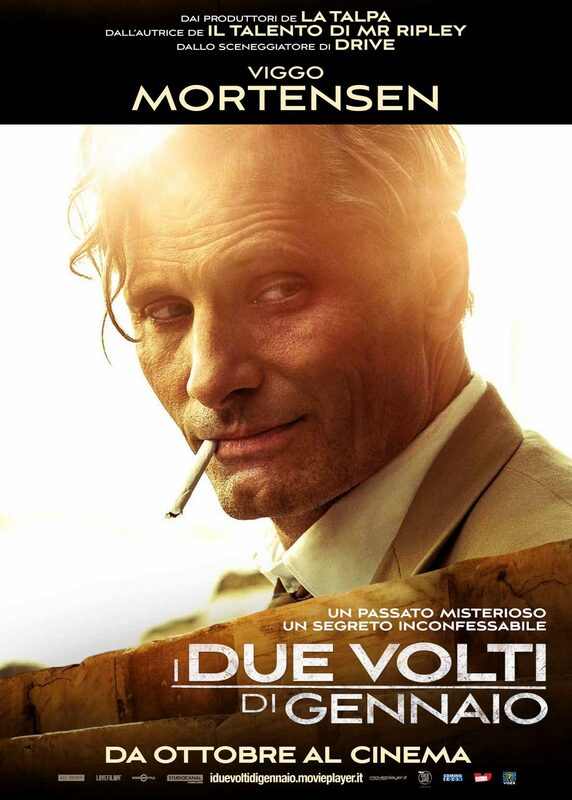 You can find another good interview with Hossein Amini and Viggo Mortensen at Allocine.